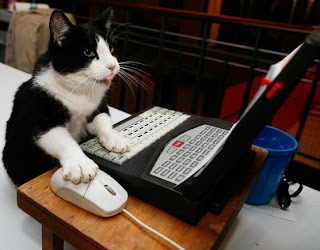 dark beige: WHERE DO FRENCH CATS MEET ON THE INTERNET? 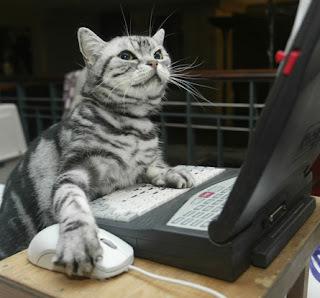 WHERE DO FRENCH CATS MEET ON THE INTERNET? 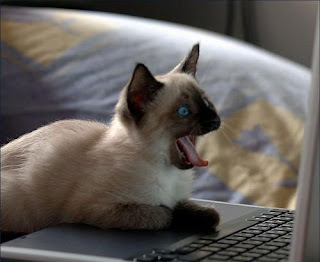 I'm reading: WHERE DO FRENCH CATS MEET ON THE INTERNET?TWEET THIS!